On November 17, Talib Kweli will release his eighth studio album, Radio Silence, and in support of the forthcoming project, on Wednesday evening, the Brooklyn-born MC stopped by Desus & Mero for a chat about Dave Chappelle, Black Star, working with Kanye and much more. 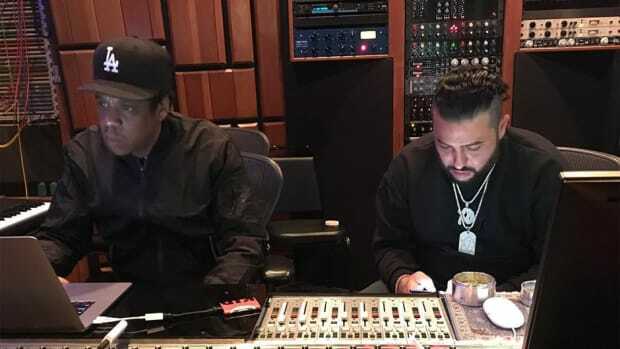 The highlight of their 23-minute, uncut interview comes around the 15-minute mark, when the conversation shifts from Kanye to JAY-Z and Kweli shares the backstory behind Hov&apos;s guest verse on the remix of his 2003 hit single, "Get By." 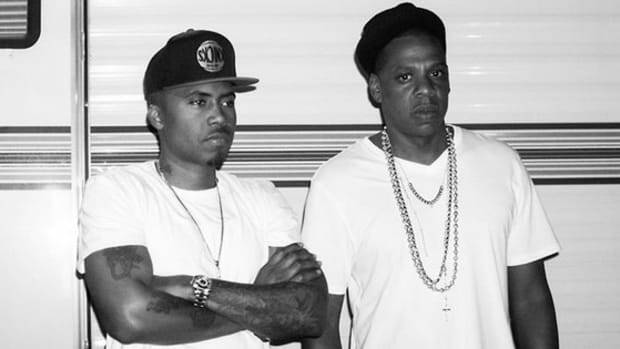 "When I first talked to [Jay] about doing the &apos;Get By&apos; remix, I sent him a message on a two-way pager and he hit me back months later but asked me for my email address and sent [the verse] to me," Kweli said. 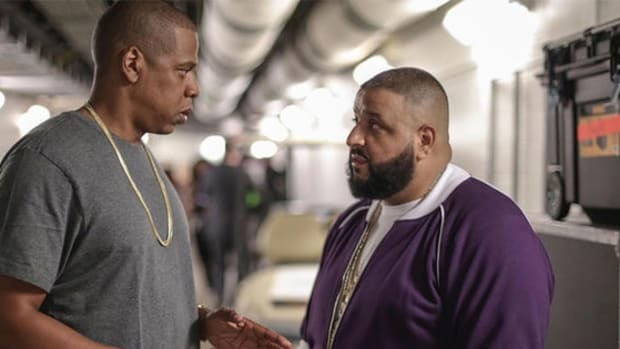 "And then when I seen him, I was like, &apos;Yo, thank you for that, I gotta pay you bro.&apos; He was like, &apos;You can&apos;t afford to pay me for this.&apos; It sounds harsh, but it was brutally honest. He was like, &apos;What I charge for verses is whole budgets. 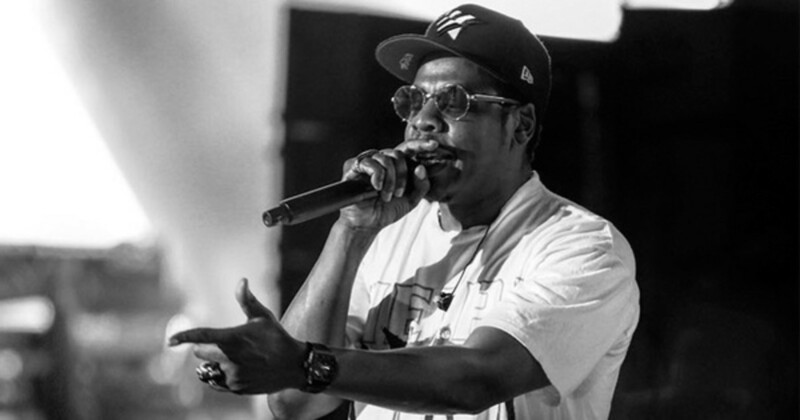 I&apos;m not going to do that to you.&apos;"
Rappers often barter guest verses with one another instead of outright asking for a flat fee, but JAY-Z hasn&apos;t been just any rapper since the mid-&apos;90s. 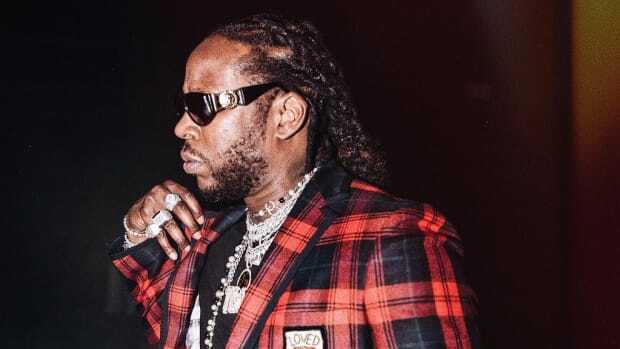 His single verse pricetag over the past two decades has been rumored to be somewhere between $200k and $1.5M. 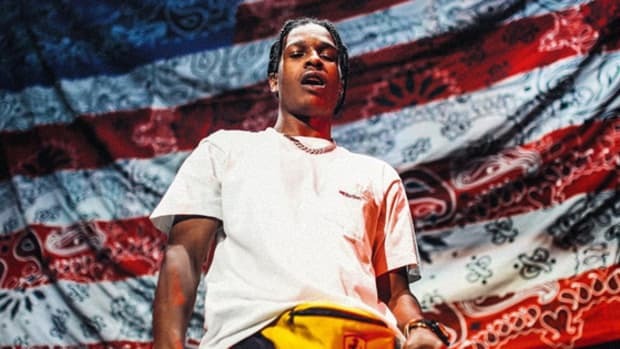 Your guess at his exact number is as good as ours, though, as the only artist in recent memory to actually announce his guest verse rate in an interview setting is Lil Yachty. Kanye stories are always great, but JAY-Z stories are really just as sublime. Belly on Working with JAY-Z: "[He] Still Works Like He's Broke"